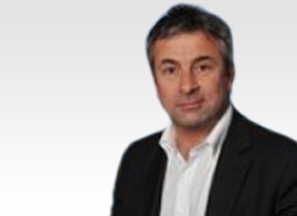 Prof Richard Assaker is a highly experienced Spine Surgeon and a key member of the eccElearning Spine Surgery Education Programme faculty. 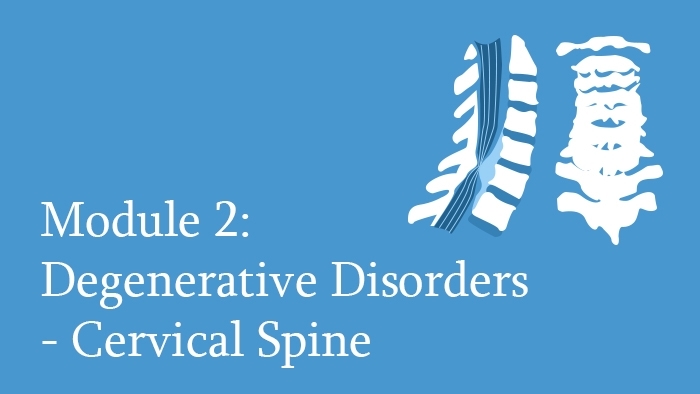 Prof Richard Assaker is editor of this Module, Degenerative Disorders of the Cervical Spine. It covers the main pathologies of Degenerative Disorders. 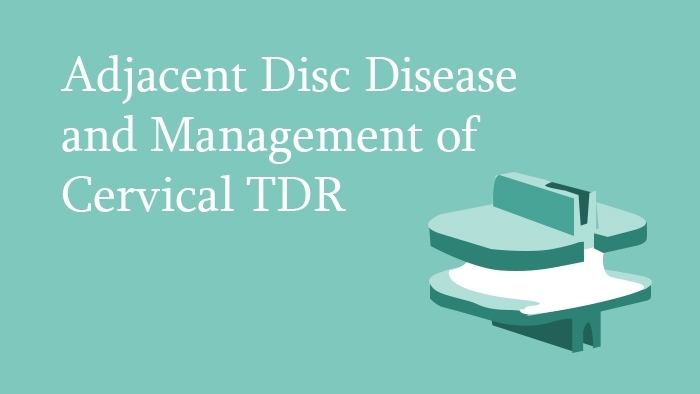 These include disc herniation of the lumbar as well as the thoracic spine, spinal stenosis, spondylosis and degenerative spondylolisthesis. 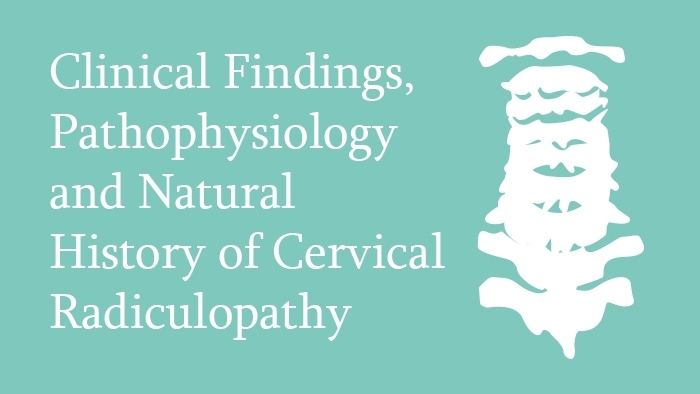 This lecture is about the epidemiology, pathophysiology, clinical presentation and natural history of cervical radiculopathy, starting with describing the burden of the disease with reference to established literature. The etiological causes are explained with reference to imaging findings. The clinical findings are explained in detail and the listener is guided in identifying the pathological level based on clinical examination. The pathophysiology is explained with schematic diagrams. The natural history is explained to enable the selection of appropriate cases for intervention. 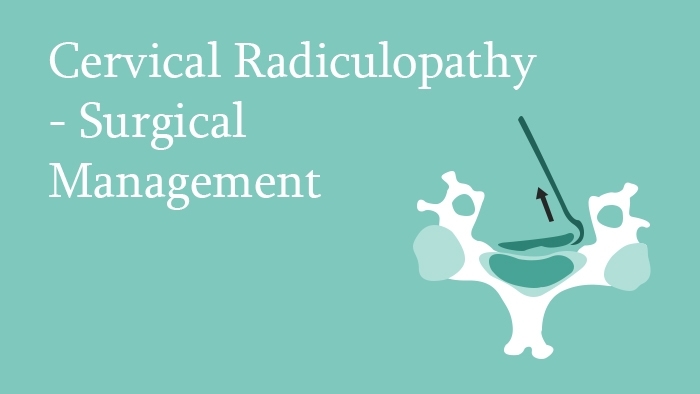 In this lecture, the non-operative management of radiculopathy of the cervical spine is discussed, including drugs, cervical collar, physiotherapy, spine manipulation and spine injection. For each modality the indications, mode of application, contraindications and complications are described, along with the level of clinical evidence available for each modality. 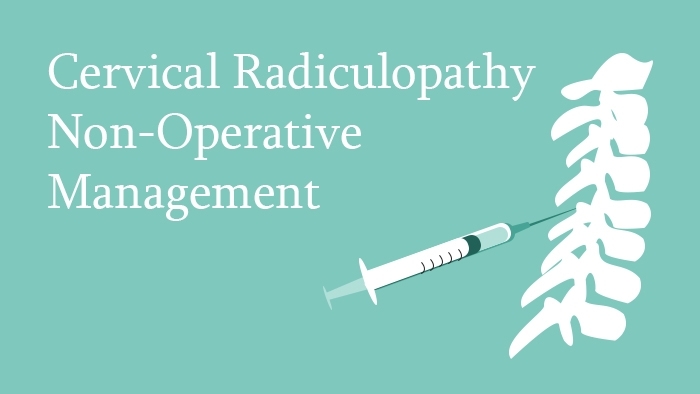 This spine surgery lecture covers the surgical management of cervical radiculopathy. It addresses the description, evaluation, choice of access and surgical technique for patients with persistent cervical radiculopathy recommended for surgical management. This Lectures discusses the pathways of all major types of pain are discussed, ranging from those having physical origins to the pathological ones.